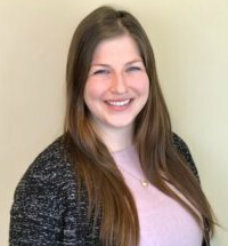 Anna Bennett attended Baker College, Muskegon to earn her PTA degree and is currently pursuing a Doctorate of Physical Therapy at The University of Findlay, expected graduation 2020. She is also a 200 YTT Yoga Instructor. Her hobbies outside of work include: Yoga, cooking, enjoying restaurants and craft breweries.